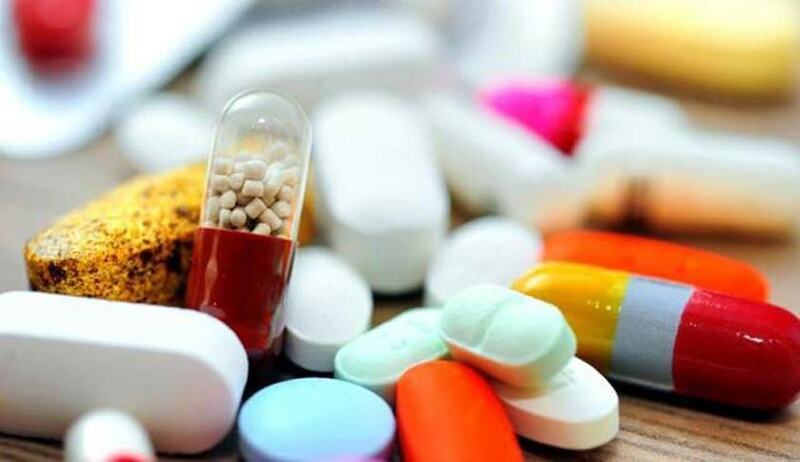 Madras High Court issued notice to the Centre on a PIL seeking to ban websites from selling scheduled medicines online in violation of Drugs and Cosmetic Rules. The Division Bench, comprising Chief Justice Sanjay Kishan Kaul and Justice M.M. Sundresh before which a PIL filed by N Ruthynamoorthy of Salem, a business man, came up, directed assistant solicitor general Su Srinivasan to file a counter affidavit by four weeks. The assistant solicitor general was appearing on behalf of the Union Health and Family Welfare Department and the Central Drugs Standard Control Organization. The bench also directed the government pleader STS Murthi, appearing on behalf of the state government, to file the counter by four weeks. According to the manufacture, distribution and sale of drugs in the country is regulated under 'The Drugs and Cosmetics Act, 1940 and Rules 1945' and drug sale is required to be carried out at the licensed premises with known address and with specific conditions of license. But scheduled and non-scheduled drugs are nowadays available on different websites and distributed in the country in violation of these rules. He submitted that purchasing of medicines from fraudulent online can be risky because they may sell fake, expired, contaminated, not of standard quality, unapproved drugs or otherwise unsafe products that are dangerous to patients and may put their health at risk. He added that medicines are not simple items of commerce, they are an essential component of patients health and they must be administrated to patients in a timely manner as prescribed by the Registered Medical Practitioner on patient’s body weight, age, symptoms and so many other conditions and such drugs are provided under the direct supervision of qualified person (Pharmacist) for the benefit of patients. As on today there are more than 3000 sites which are dealing with the online medicines & distributing the same in whole country. These sites offer attractive discounts that are impossible in open Market on different types of medicines and also offer money back guarantee in case of any problem with delivery of the same. By using such policies these websites do attract the attention of the people and derive lots of benefit out of it.